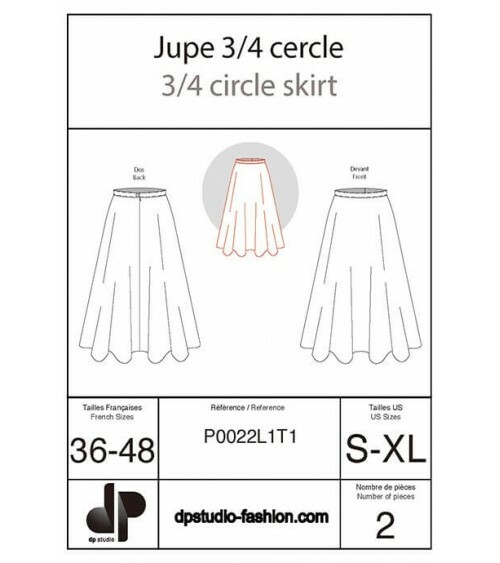 Discover our online boutique and take a look at the useful base patterns we have for making different skirt models. 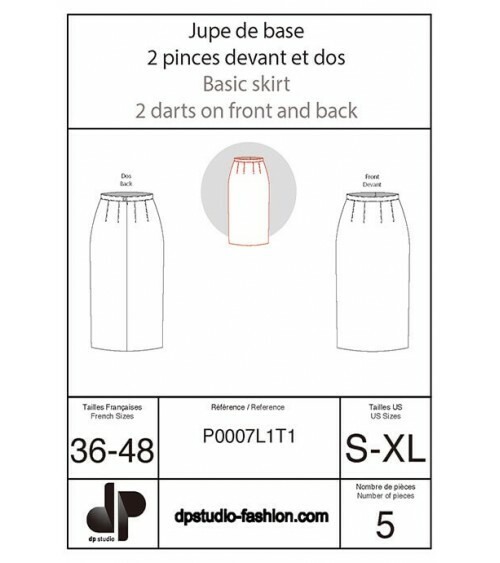 Construct your own made to measure model with the shape and volume of your choice by starting with one of our easy-to-use base patterns that will save you a lot of time and that you can transform according to your creative ideas, turning garment making into fun and games. Do you want to make your own skirt model?! 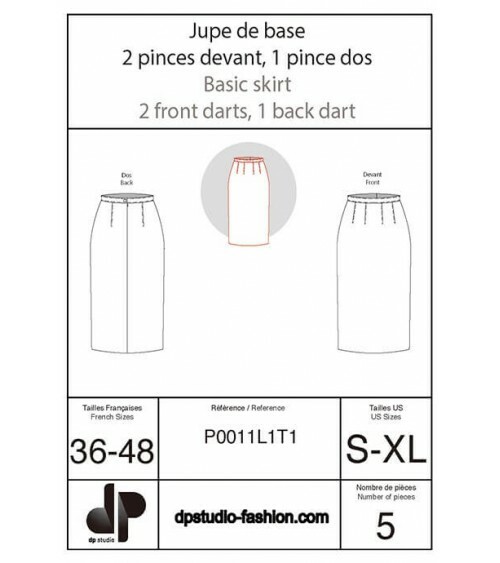 Simply visit our online site and discover our different base patterns, available from size 8 to 20 (UK sizes). Doing made to measure pieces becomes easy using these straightforward and precise patterns whether you are using the base as it is or transforming it. In both cases the result obtained will be impeccable as balance, hang, contemporary style and volume have all been studied in our patterns. In our online boutique, you will discover skirt models in a large range of sizes that have been put together with rigor and care. Sewing made-to-measure pieces cannot be improvised and that is why each of our base patterns has been meticulously compiled size by size and in compliance with the female body. Easy to use, a base pattern leaves free reign to your creativity and inspirations. Tempted? 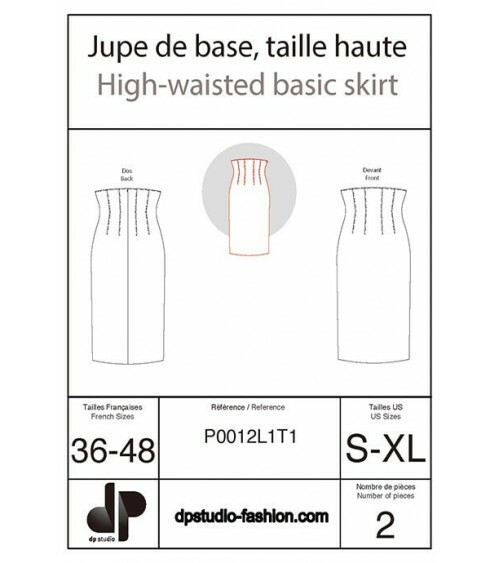 Let yourself be guided by our online site.